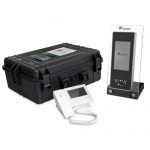 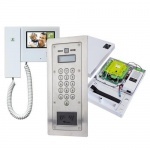 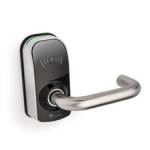 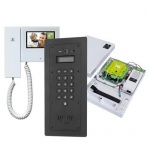 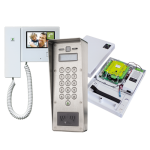 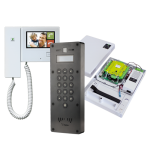 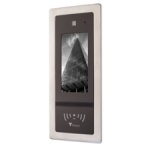 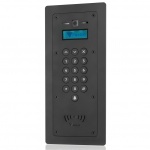 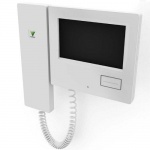 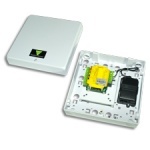 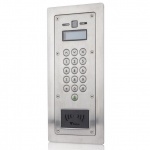 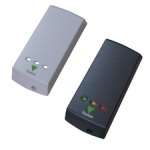 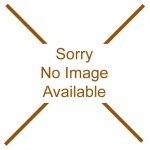 Paxton Net2 is an advanced PC based access control solution. Paxton Net2 offers centralised administration and control of sites with up to one thousand doors and 50,000 users. 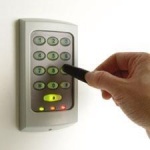 Perfectly tailor access privileges to groups or individuals quickly and easily using our intuitive, user-friendly software. 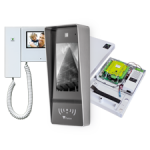 Event reports can be generated in a few clicks and the single-door architecture makes specifying, installing and maintaining the system easy. 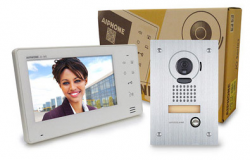 Advanced features such as site graphics, IP camera integration and 'Triggers and Actions' further extend the capabilities of this cutting-edge system. 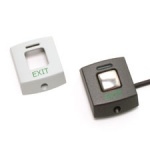 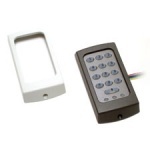 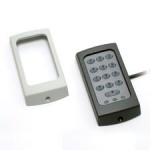 paxton Compact An ideal standalone access solution for internal (low security) doors. 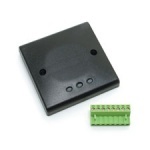 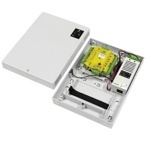 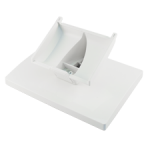 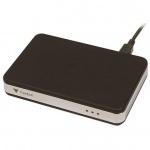 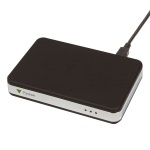 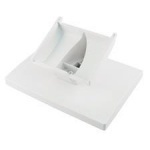 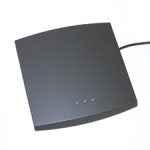 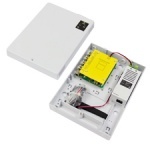 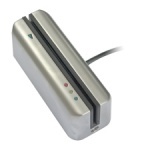 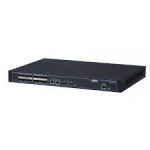 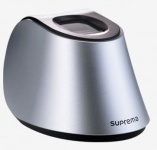 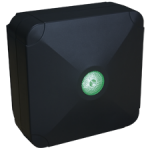 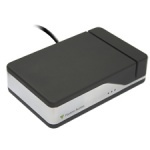 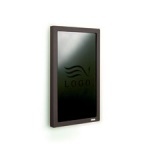 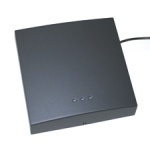 A compact system comprises an integrated reader and control unit, which are quick and easy to install: simply connect to a power supply and a lock. 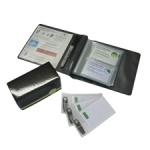 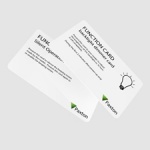 Simple token management using our card packs makes administration of the system very easy. 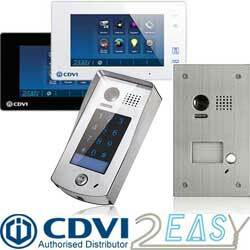 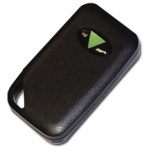 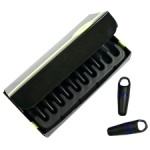 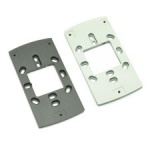 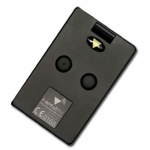 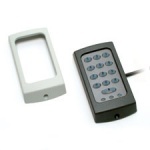 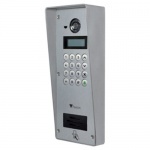 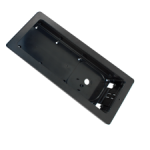 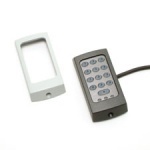 Compact systems are available in proximity, magstripe and keypad variants, and are ideal for smaller sites. 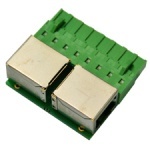 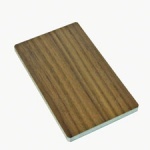 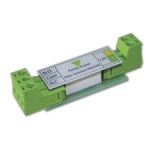 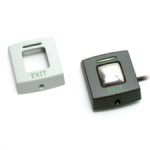 Paxton Switch2 is a standalone product suitable for external use in applications requiring high levels of security. 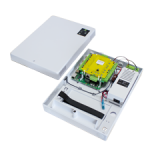 Comprising a separate control unit and reader (the control unit is installed in a safe area to avoid tampering), Paxton Switch2 systems are a scalable, easy-to-manage access solution ideal for small to medium sites. 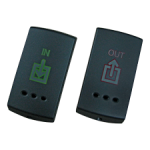 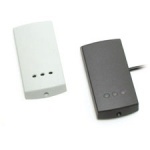 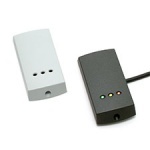 Paxton Switch2 uses the same ingenious token management system as the compact system, and is also available with proximity, magstripe and keypad variants. 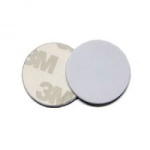 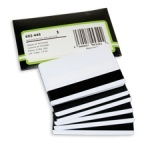 Paxton Net2 Tokens, Proximity tokens and magstripe cards for use with the Net2 system. 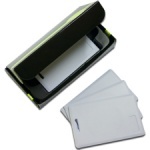 The tokens are supplied in packs of ten. 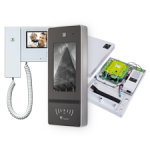 Paxton, design and manufacture market leading IP access control, door entry and building intelligence systems for smart buildings. 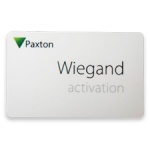 With over 30 years of experience, Paxton put our core values of simplicity, quality and honesty at the heart of everything we do. 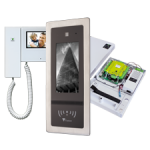 Paxton products harness the latest technology to provide powerful, yet easy to install and use solutions. 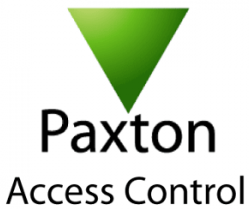 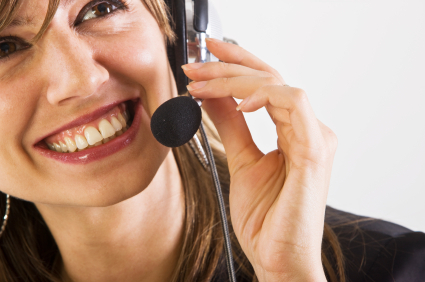 Paxton provide world class technical support and free training to ensure we consistently exceed our customers' expectations, supporting them and their businesses. 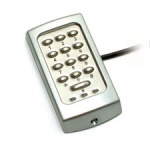 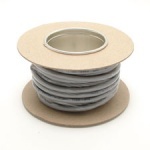 Paxton are based in Brighton, East Sussex, Paxton manufacture locally and export to over 60 countries worldwide. 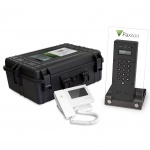 Paxton's team is constantly expanding internationally and we currently have over 300 employees located across the globe, with offices in the UK, US, France, Germany, South Africa, Middle East, Scandinavia and Benelux.